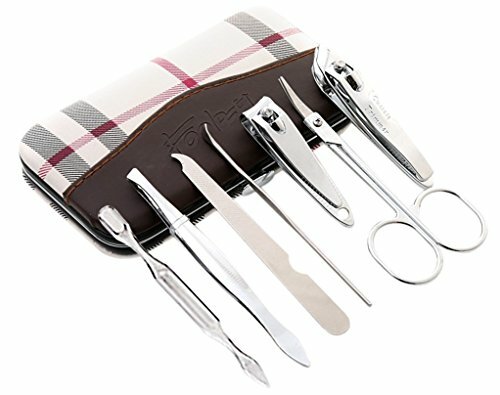 Made of top quality steel and never rusts,built to last a lifetime. 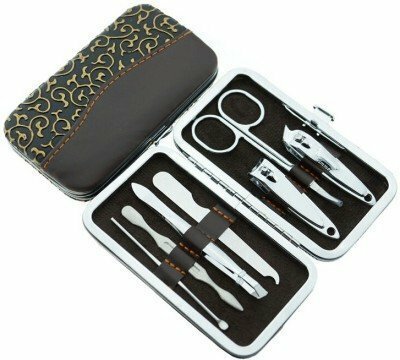 The comprehensive set of beauty trimming set, which includes totally 12 pcs that cares for both overall and detailed facial and hand care processing aspects. 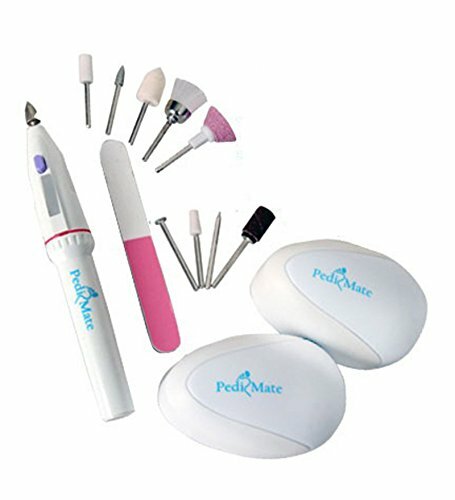 Function: Manicuring, Pedicuring, Eyebrow Shaping, Anti-Acne, Exfoliating. 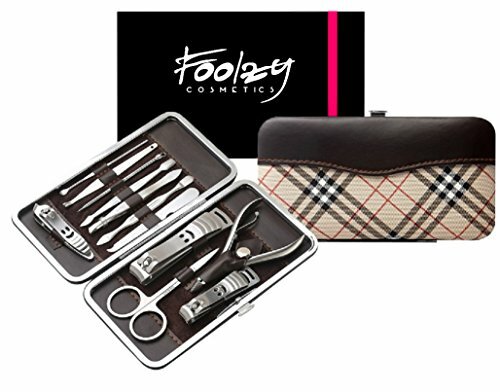 The comprehensive set of beauty trimming set, which includes totally all products that cares for both overall and detailed facial and hand care processing aspects. 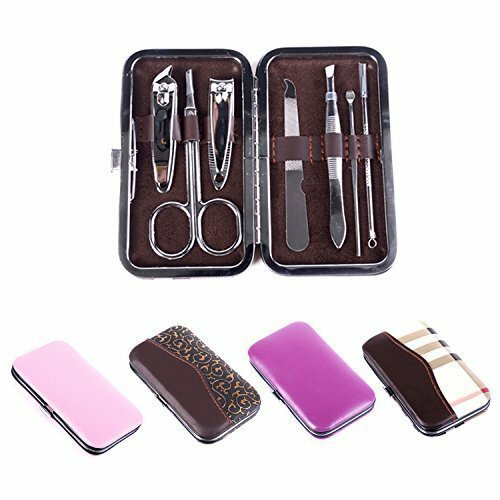 Includes toenail clipper, nail clipper, diagonal nail clipper, multi-purpose scissor, cuticle trimmer, ear pick, single-edged double-sided push stick, eyebrow tweezers, peeling knife, nail file, blackhead needle and loop remover, V-shaped push stick. 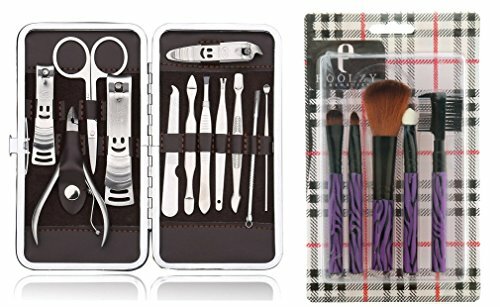 Beautifully packaged and new style, all in one case style can easily use in home or travelling and also the gift of choice. 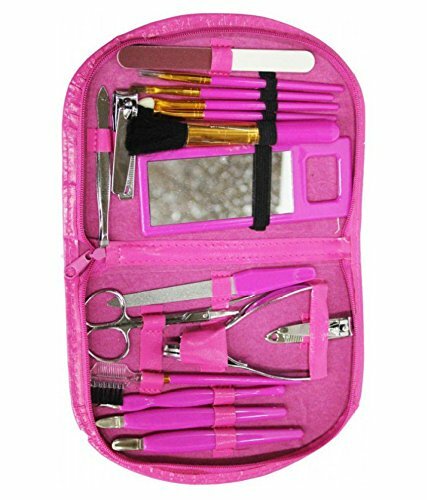 It is perfect for daily use and has the benefit of saving you the headache of travelling to the salon and saves on the pocket pinch as well. 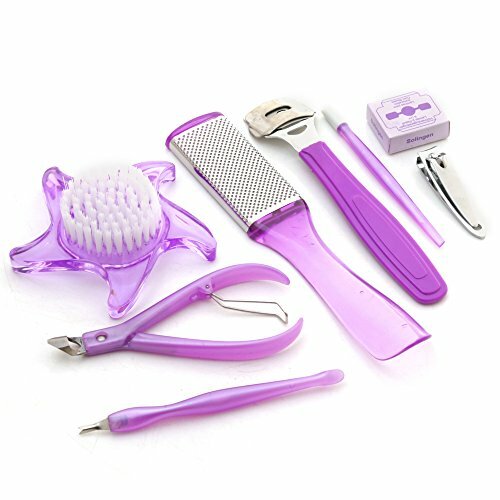 Ideal for creating a Comfortable Lady Care Product. 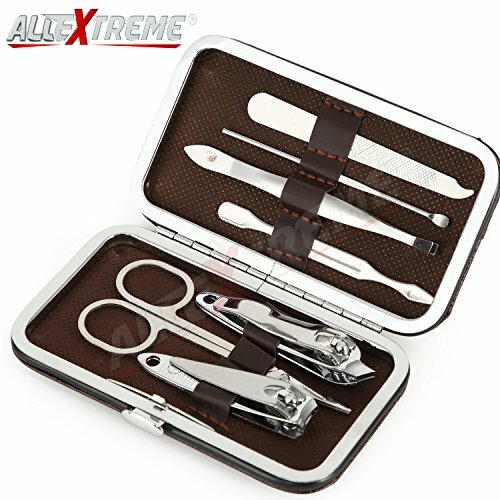 AllExtreme Manicure / pedicure 7 in 1 DIY Compact handy kit, Cover Design May Vary. 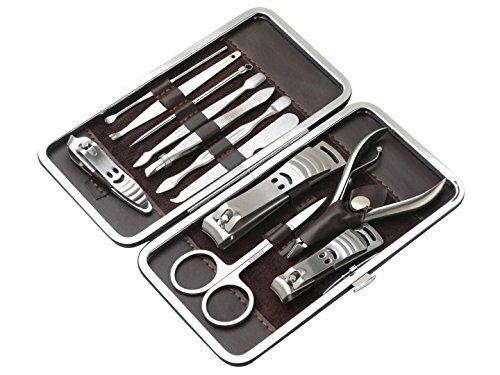 This set is made from high grade stainless steel. 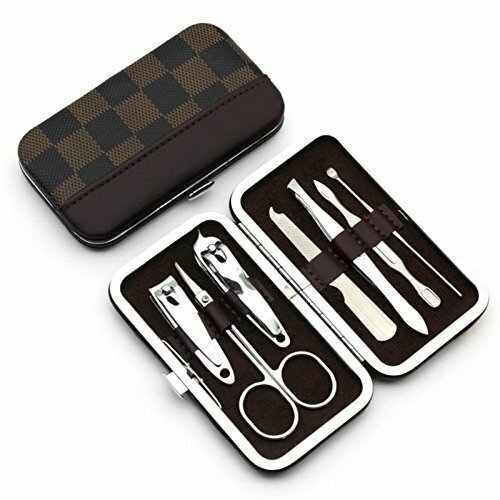 This must have distinctive manicure set has everything for home manicures and pedicures. Amity Impex 18 in 1 Pedicure & Manicure Home Utility & Professional Hygiene Kit -Nail Clippers Includes Cuticle Remover with Portable Travel Case Beauty Care Tools. 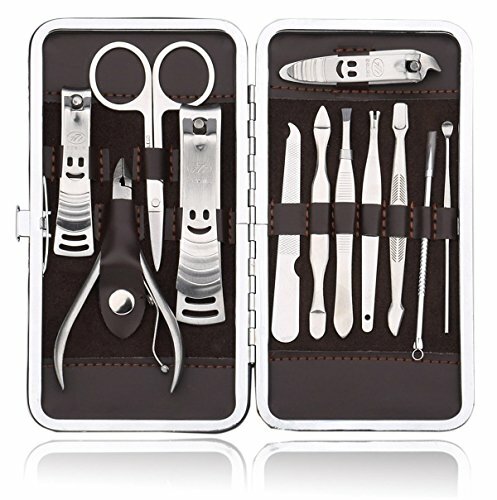 COMPLETE TREATMENT:The perfect set of nails starts with good care and maintenance. 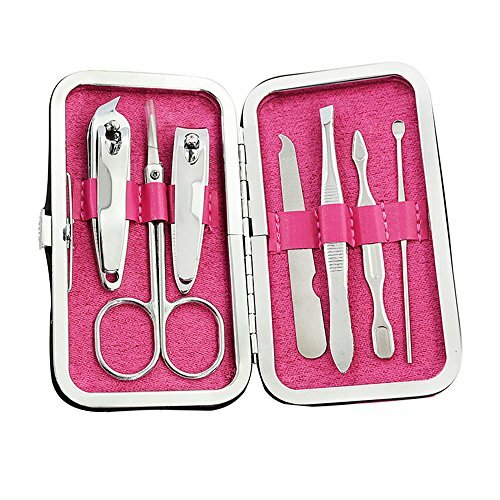 A classic manicure is ideal to keep your nails looking at their absolute best. 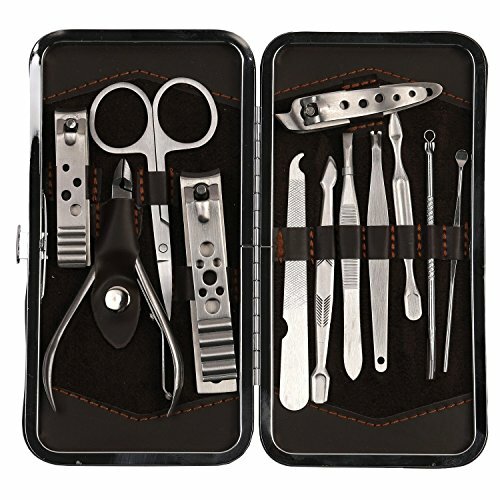 This amazing complete nail manicure kit / pedicure kit includes all the tools you need for a complete treatment. 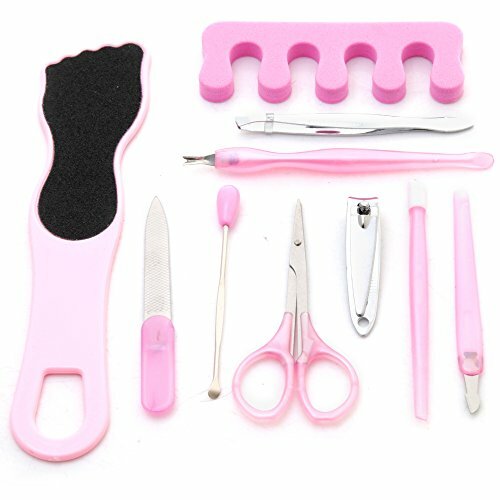 PORTABLE & LIGHTWEIGHT: The 18 Piece Manicure Pedicure Kit is portable that is easily opened . 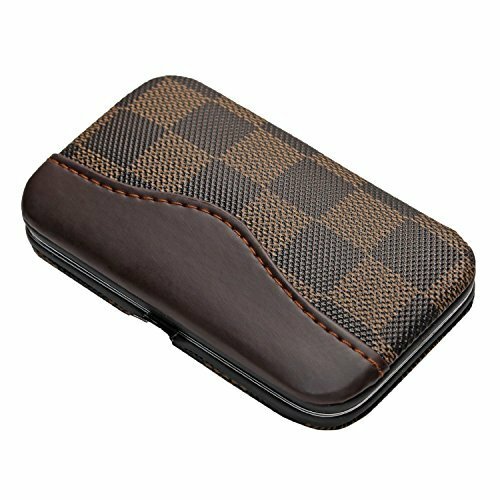 It is also very lightweight so you can carry it with you in your bag everyday or pack it with you when you go traveling. 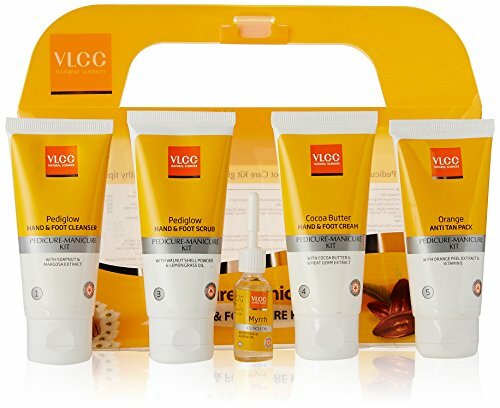 100% SATISFACTION GUARANTEED: we guarantees that you will love our products. 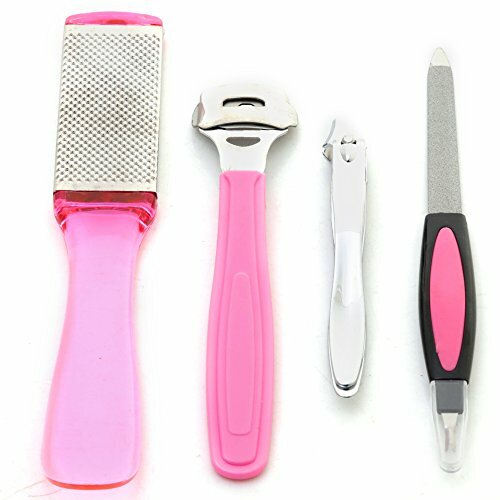 We strive to make only the best beauty applicators, aids, nail clippers and other manicure tools -at the most affordable prices for our customers! 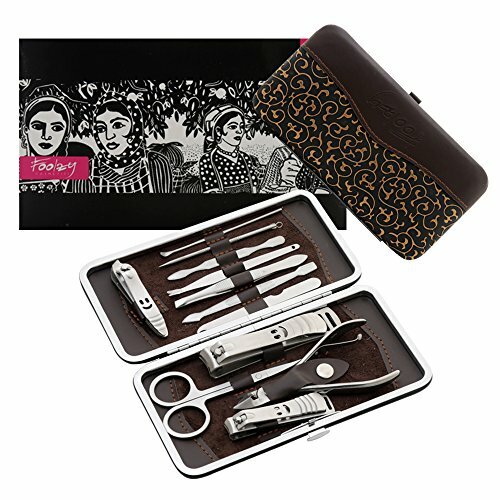 EASY TO USE: This is a designer home manicure set, you get 18 tools along with a nice place to store them. 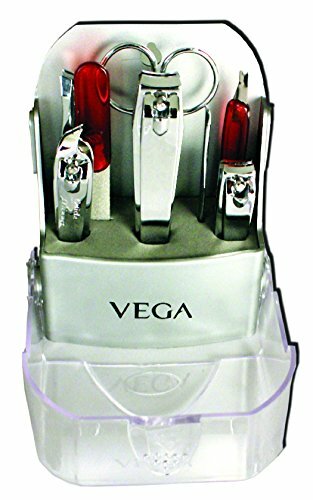 It is a great product that really brings much more convenience and beauty to your life. 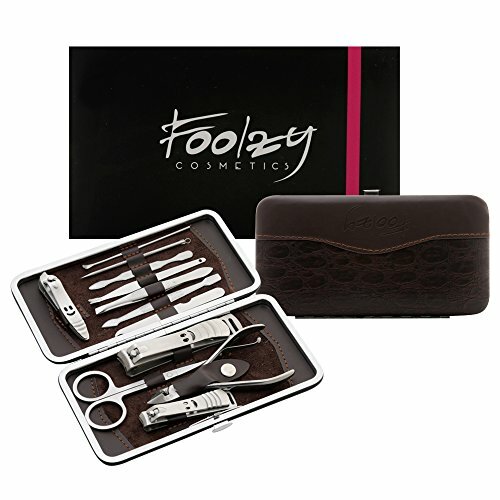 This easy to use set comes with all basic tools you need for normal nail grooming and even comes with an attractive case. 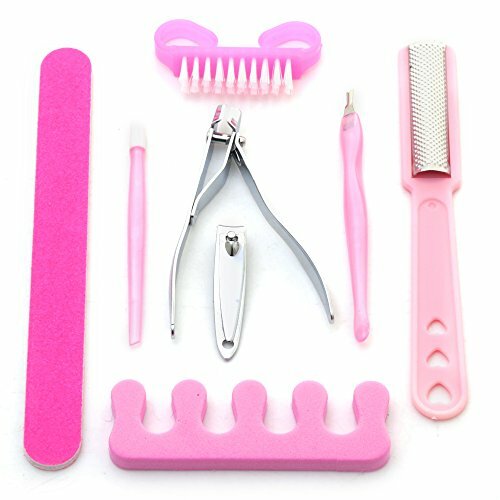 This incredible little set helps to make your fingernails and toenails healthy and beautiful while coming to you at a special low price, so don't forget to order yours today! 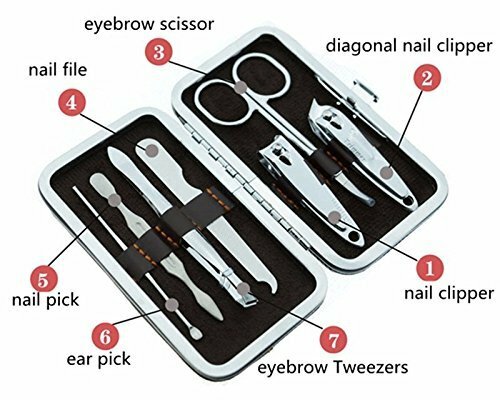 MULTIPLE FUNCTION 18 IN 1 GROOMING KIT:Manicuring,Pedicuring, Eyebrow Shaping,Anti-Acne, Exfoliating etc.Perfect Gift for Women and Men. 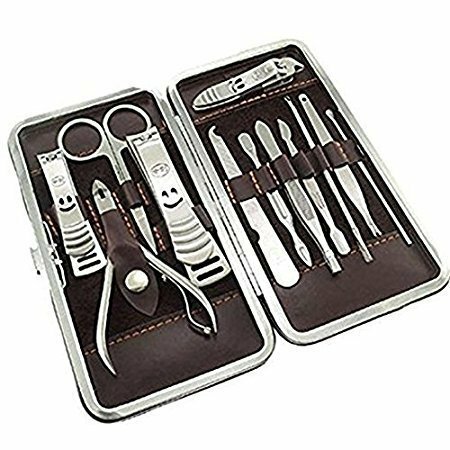 it's also a great gift item. 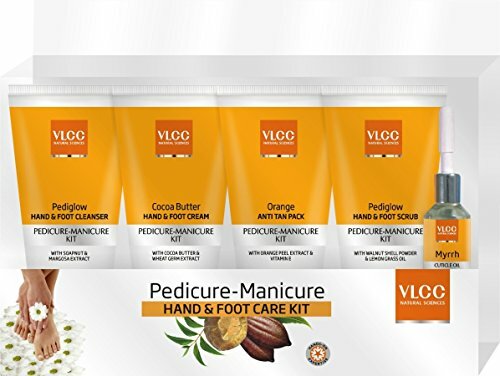 A Luxurious treatment formulated to protect & renew hands, feet and nails. 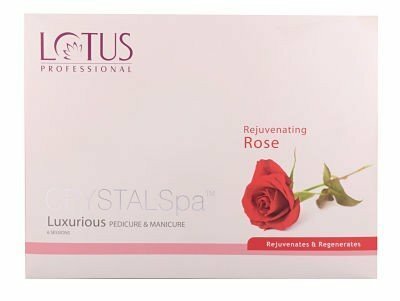 Smoothens, soothes & nourishes with powerful penetrating blends of botanical extracts. 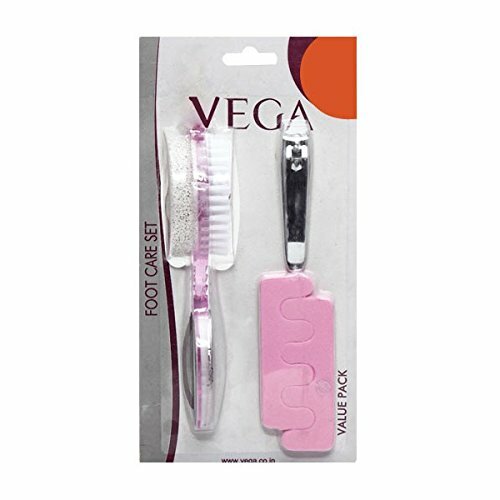 Safe and Ergonomic This Velvet Soft Electronic Foot File contains no sharp blades, so it's safe to use, and it has an ergonomically shaped head for easy handling. 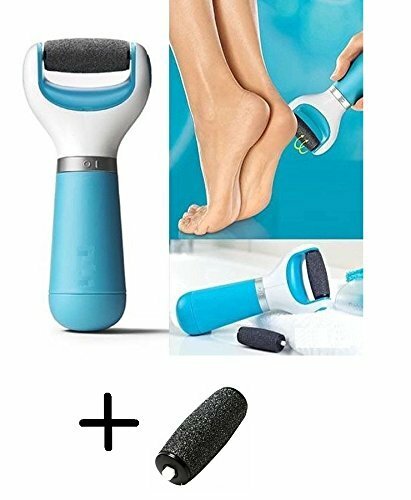 The roller surface with micro abrasive particles works gently to remove dead skin and leave you with smooth feet. 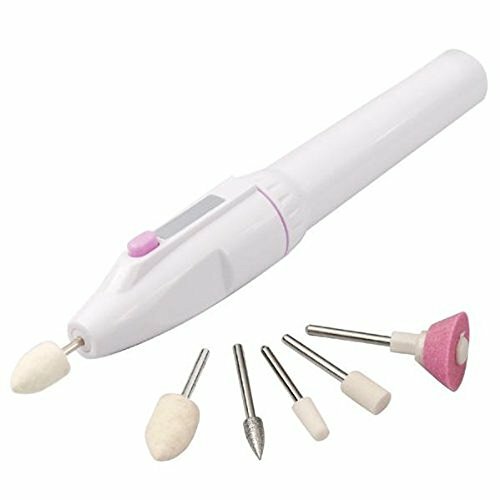 Simple Operation Move the unit in regular passes over the dry, dead skin, applying light to medium pressure. 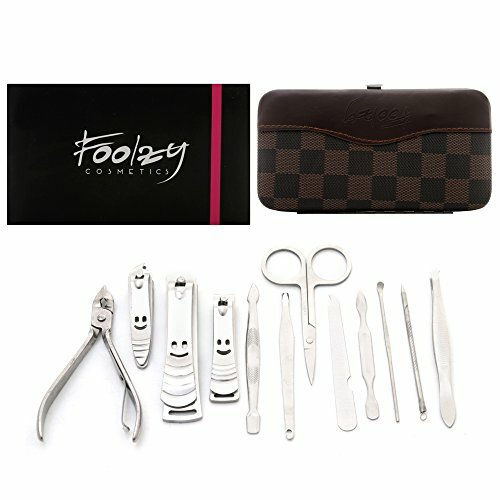 Continue with regular passes until the dead skin is removed and your feet feel silky soft. Stop if the skin becomes sore or inflamed. 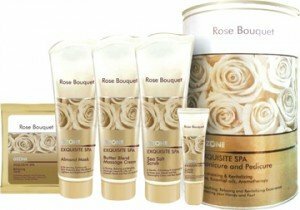 Moisturize after Use Wipe or rinse feet to remove any excess dead skin and thoroughly dry feet. 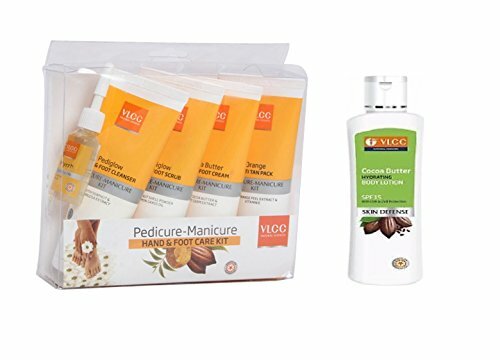 Finish by applying a foot balm or cream, such as Velvet Smooth Daily Foot Cream Moisturizer. 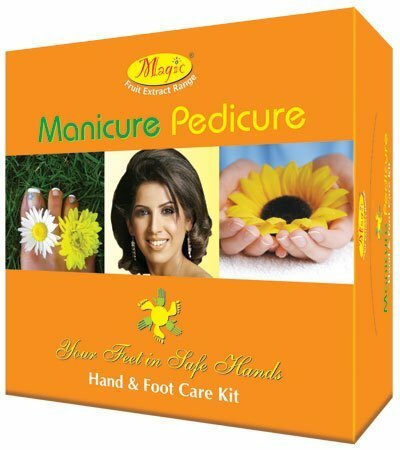 ndividualize Your Treatment Use in successive sessions until your feet feel soft and are free from hard skin. Treatment length is different for each individual and depends on how much pressure is placed on your feet during daily activities, exercise, and the fit of your shoes. 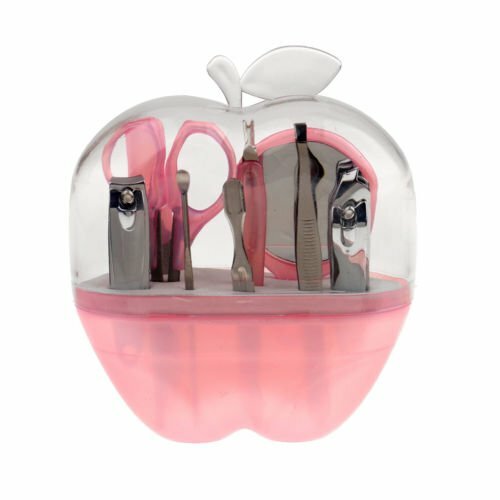 Get a Clear, Polished Look without Polish - No chemicals, No mess. 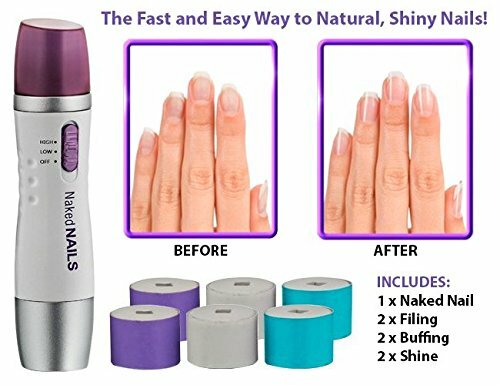 Buffs Nails 30 Times Per Second - No More Manual Buffing. Always Look Perfectly Polished and Presentable Without Color. 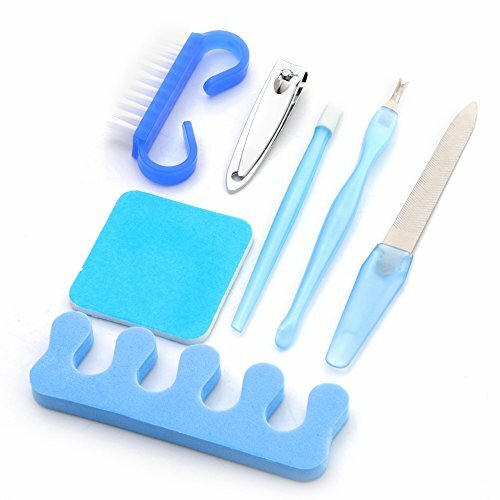 Includes 6 Attachments - 2 Filing, 2 Buffing, 2 High Shine.